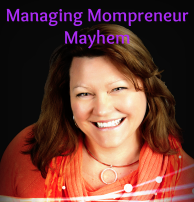 October 28, 2014 – Feng Shui Secrets To Mompreneur Success and Wealth on SaneSpaces.com with Cena Block, host of Word of Mom Radio. 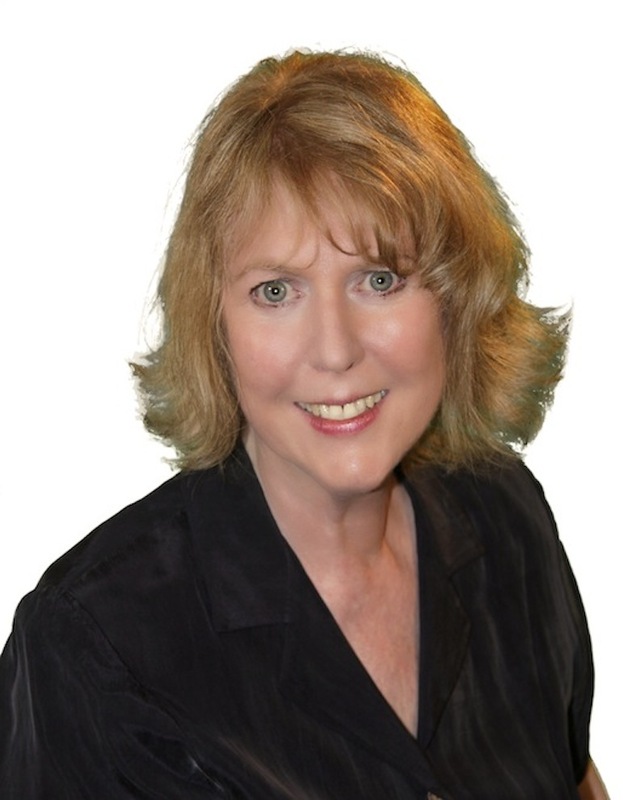 June 3, 2014 – Personality Feng Shui with Patt Sendejas on the Beyond 50 Radio Show with host Daniel Davis. 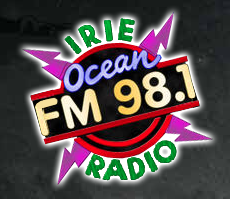 July 23, 2013 – Live Your Life On PurposeThe Michael Dresser ShowListen to Patt’s interview on the Michael Dresser Radio Show. 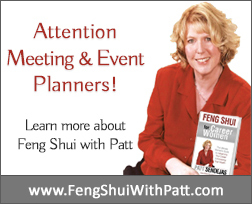 July 23, 2013 – Live Your Life On Purpose – Discover Your Feng ShuiThe Rude Awakening Morning ShowListen to Patt’s interview on The Rude Awakening Morning Radio Show. 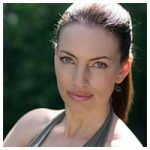 August 16, 2012 – Discover Your Pet’s Feng Shui PersonalityThe Animal Code Radio Show with Asia Voight. Discover the Eight Feng Shui personality types of your pets! 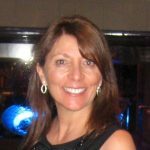 Gain a better understanding of your animal companion with Feng Shui tips to help you increase compatibility. 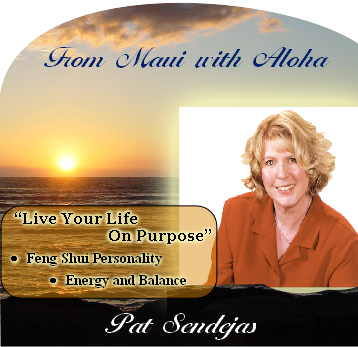 March 30, 2012 – Discover Your Feng Shui PersonalityFrom Maui with AlohaCJ in Kihei, radio show host, welcomes award winning designer, Pat Sendejas, and author of “Live Your Life On Purpose – Discover Your Feng Shui Personality: the People & Spaces that Support You”. 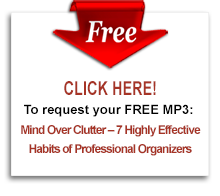 Pat shares the benefits of Feng Shui and gives CJ a Feng Shui personality reading. 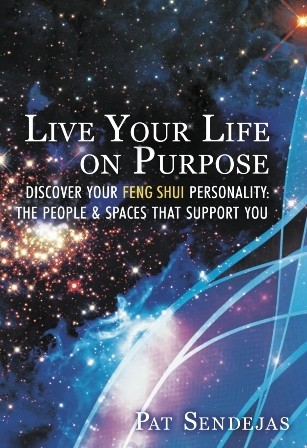 March 08, 2012 – Live Your Life on Purpose Discover Your Feng ShuiSocial Networking for WomenPat discusses with radio show host Bernadine Feagins, the Eight Feng Shui personality types from her recent book. 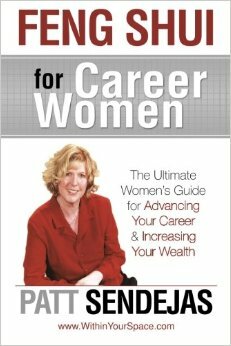 Reveal your true nature so you can live the life of your dreams in your passion, joy, and prosperity.